Adding buttons to your WYSIWYG editor as shown here will revolutionise the ease and simplicity with which you make beautiful posts! Please feel free to add comments below! Thank’s John I like the look of this, I have a paid one, which to tell the truth is sometimes more trouble than it’s worth. I will try this out! Hopefully it will not be as tempermental as mine! Thanks for the tip. I will start using it today. John thanks for concise overview of this plugin, I have looked at this TinyMCE on a couple of occasions and the ‘penny never dropped’ on why I would need the plugin. You have answered a question this is great. Great tip John thank you. Hi, first off, thanks for the Plugin! And for those pelope who it’s not working for, I had a struggle getting a hard refresh’ on my browser. This isn’t actually possible in Chrome, so I switched to Firefox, then had to do cmd-shift-r (i’m on a mac) while I was on a page with the visual option of the editor visible.Anyway, I’m trying to have an iFrame tag enclosed by an object tag, but when I do this the visual editor will replace the text (tinymce-valid-elements works fine when the iFrame tag isn’t enclosed in an object though I need to do this as when I just have my iFrame tag, the iFrame shows up with only half its width. It’s like the paragraph tag it’s in doesn’t see the iFrame’s width and so doesn’t expand.Any ideas for a solution either for stopping tinyMce from stripping out the or for getting my iframe to expand to full width without the object tag enclosing it?But thanks for the great Plugin!ps. 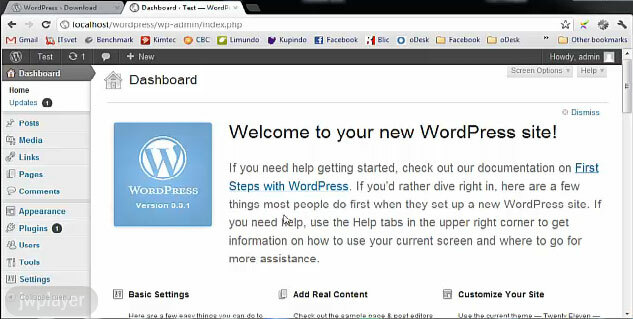 I using WordPress 3.0.1 too! If you take a look on plugin page: http://wordpress.org/extend/plugins/tinymce-advanced/ there is a requirement – you need to have at least WordPress version 3.4 or higher in order for plugin to work properly. 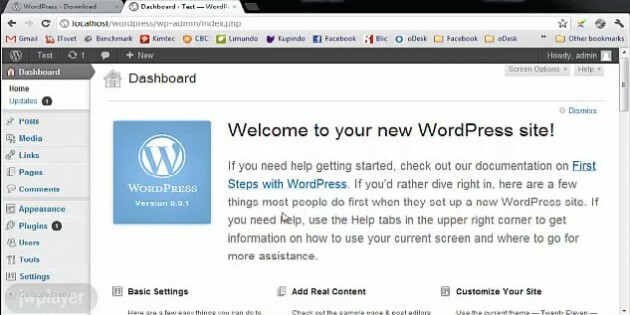 Also, I strongly recommend you to update your WordPress installation to the latest available version 3.4.2. This will protect you from malware and you’ll get many new improvements and security updates.